She is your Best Friend, Head Cheerleader, Your Confidant and then there are times she drives you up the wall. 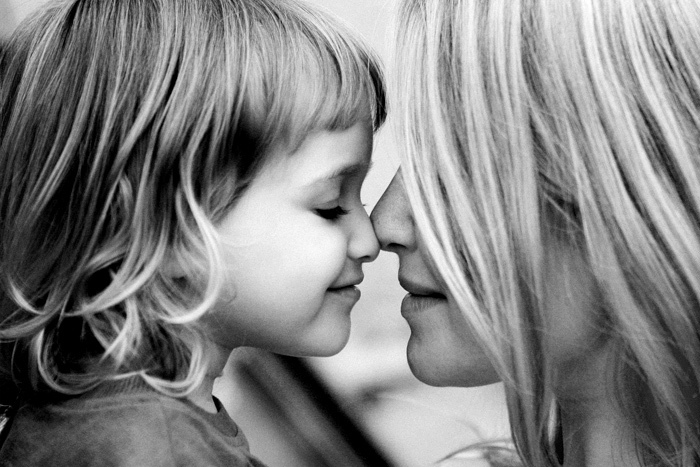 For all the things she is, here are a few ways to say Thanks Mom! Give Mom the gift that gives back - her time that is. This super sleek and stylish smartphone is easy to use and will allow Mom to stay connected, prepared and organized. 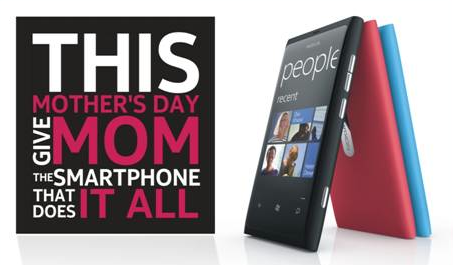 Featuring an interactive touch screen, Windows Phone OS and eight megapixel camera, it's the perfect fit for the Mom that is always on the move. Available through TELUS for $24.99 with a 3-year plan. You are here, you are there so before your calendar gets filled up (again), Ms. Social Butterfly, make sure you book Mommy Dearest in for some quality mother-daughter time. 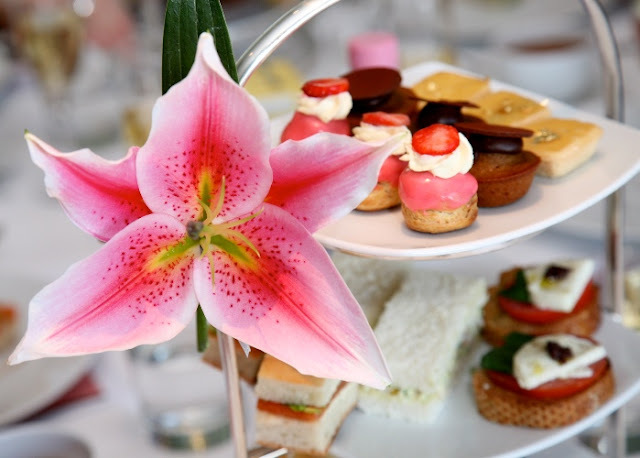 So get out those white gloves and treat her to a High Tea experience at one of our favourite venues from the HUG Tea Tour. Nothing says “I appreciate everything you had to put up with while I was growing up” like a pampering spa treatment. 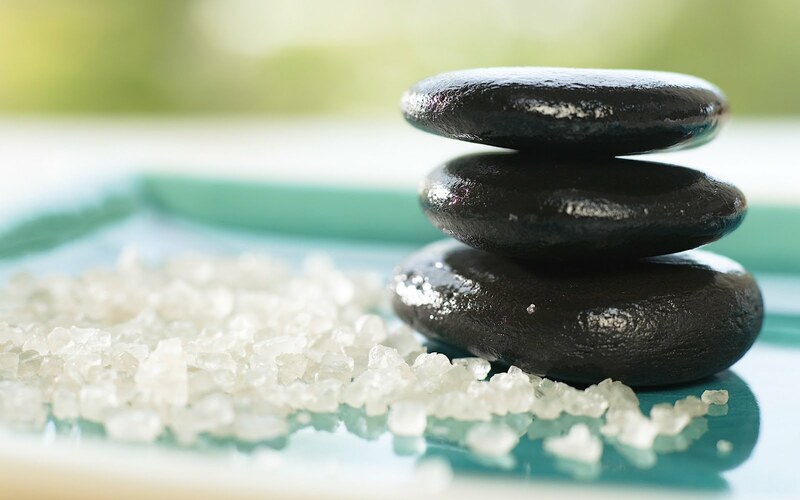 Spoil Mom with a well-deserved day of doing nothing but relaxing at Body Blitz Spa, lyashi Bedrock Spa or send her on a weekend getaway at Scandinave Spa Blue Mountain. To this day, you can't find anyone else that makes better comfort food than Mom. 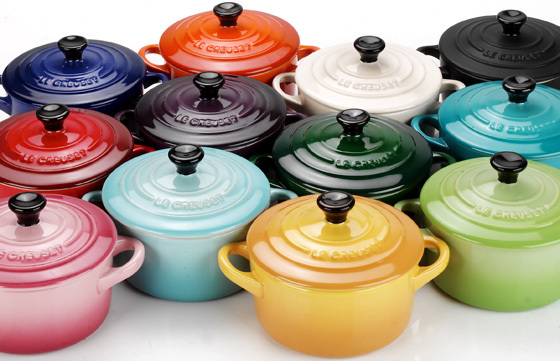 Show your love for her home cooking with these stylish cast iron and stainless cookware, bakeware, pots, pans and kitchen tools. 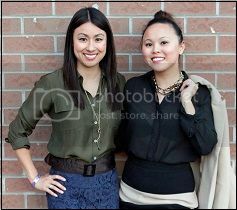 Visit the flagship store at Sherway Gardens or find select products at William Sonoma. It's the little details that matter and this one happens to come with big sound. 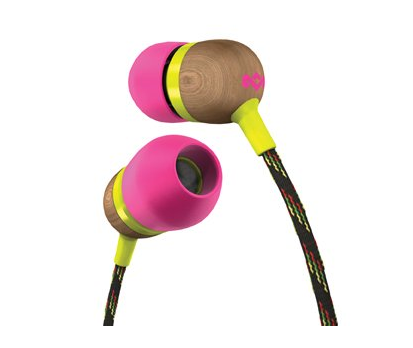 Mom will be all smiles as she bobs to her tunes with these charming eco-friendly earbuds. The colourful combination flatters any outfit and part of the proceeds from each sale will be donated to the Marley family's charitable organization, 1Love.org. The Smile Jamaica headphones retails for $39.99 at Future Shop. 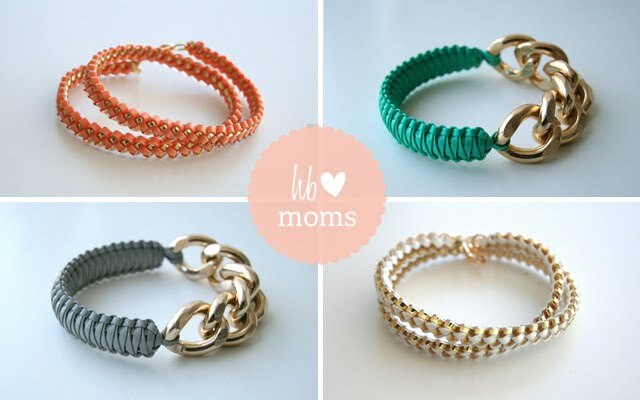 Handmade with lots of love, these bracelets are a perfect gift for Moms who love to add a little sweet colour and sparkle to her every day style. With beautiful spring colours like Peach and Oceanberry (turquoise), show your mom love with the gift of a helloberry bracelet. Made in Canada and available at Etsy starting at $15. They call it high tea in Northern Ireland, and they are also British.